Are Cars in China Spying? The Tesla Model X is a fast, beautiful car. But what many Chinese don’t know is that Tesla is constantly sending information about the precise location of every one of those cars to the Chinese government. Tesla isn’t the only automaker doing so. 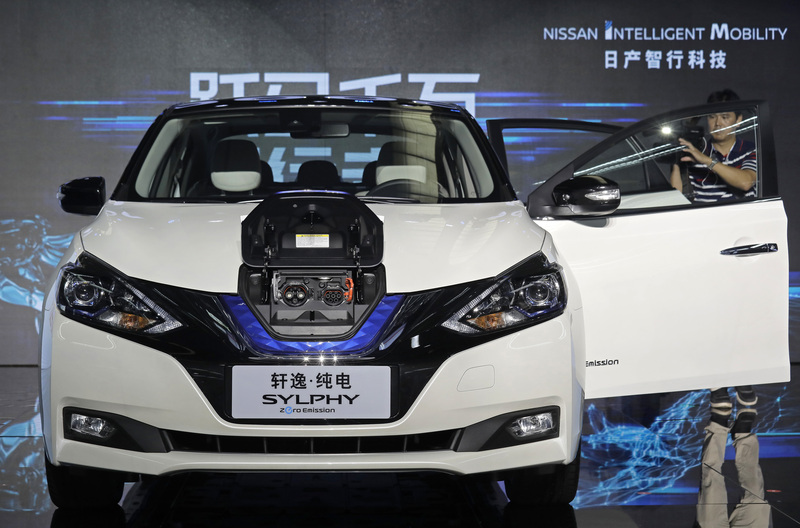 In fact, if the government had its way, all electric vehicle manufacturers in China would make the same kind of reports—adding to the surveillance (spy) tools already available. China’s President Xi Jinping has been stepping up the use of technology to track Chinese citizens. More than 200 manufacturers, including Tesla, Volkswagen, BMW, Ford, General Motors, and Nissan transmit location information—and other data—to Chinese government-backed monitoring centers. What’s worse? It usually happens without the car owner's knowledge. Under the leadership of Xi Jinping, China is using big data and artificial intelligence to predict and eliminate supposed threats to the ruling Communist Party. Automakers say they’re merely complying with local laws, which apply only to electric cars. Chinese officials say the data will help improve public safety, assist with development and planning, and prevent fraud in the country’s financial aid programs. Other countries that are major markets for electric vehicles—the United States, Japan, across Europe—do not collect this kind of data. 1 Thessalonians 5:21 says, “Test everything; hold fast what is good.” How might Chertoff’s question be relevant to believers? creepy and cool at the same time.... hopefully it prevents less vandalizim b/c the government is always watching them. That is bad! I wonder if there is any way auto makers can stop this. I think it is bad because it will be harder for the people to over take the government and they are intruding into other peoples private life. It also takes away people's freedom, but that is basically what the Communist party has been doing the whole time. yal betta be not. I aint want my face all up on dat news. I would not wanna be spied on by some car!! That's really creepy, but it could probably be useful for catching crimanals. But i still want some privacy. Guys they don't make those in the U.S.A., chill. Still that would be enough to give me the creeps if I lived there. That is so creepy!The government of China will use the information they collect to learn more about us! I wonder if these cars are a danger to Christians or churches in China!